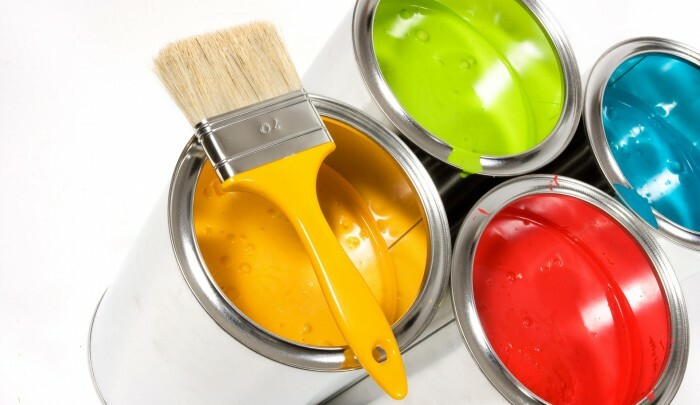 Here at Westlake Interior Painting we are committed to providing the highest quality of service at a fair and reasonable price. We are a reliable, trustworthy company dedicated to serving YOU. Our projects will be completed on time, on budget and with no surprises. Customer satisfaction is our number one priority. We GUARANTEE you will be 100% satisfied with the quality of our work. Our strive for excellence and precise attention to detail is what separates us from the competition. Copyright © 2015. All rights reserved. The materials (texts, images, illustrations etc.) and the information contained in this web site are copyright protected by national and international intellectual property law and may not be distributed, modified, reproduced in whole or in part without permission of the respective copyright holders. Any infringement of intellectual property rights is a violation of national and international law, against which legal action will be taken.